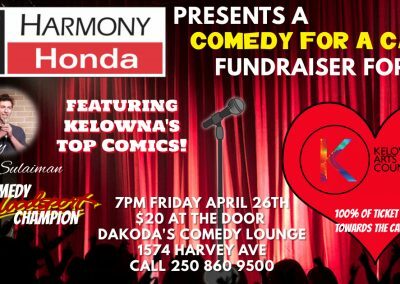 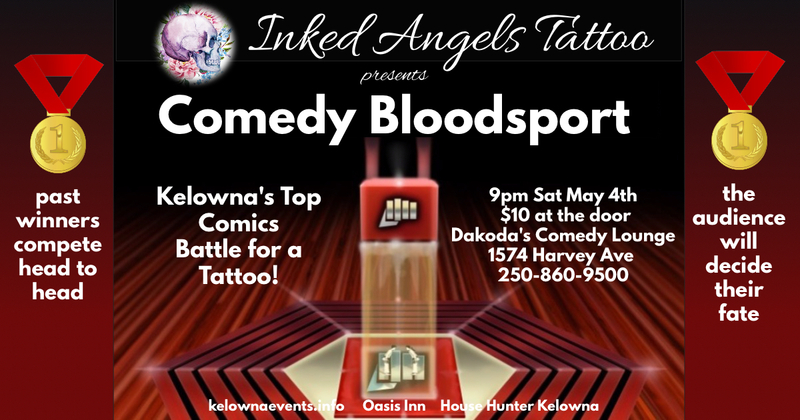 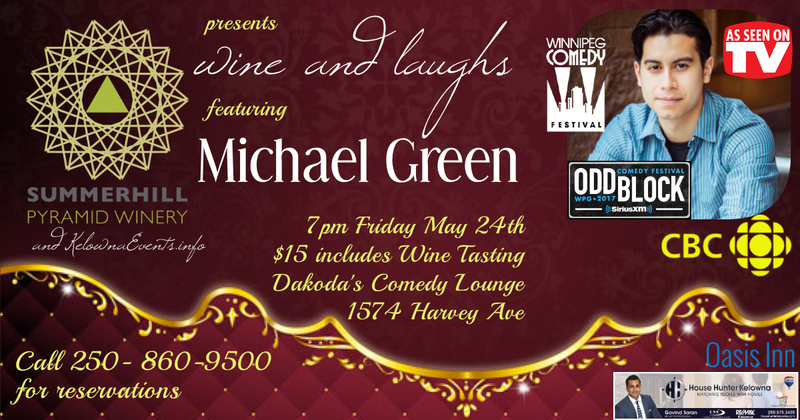 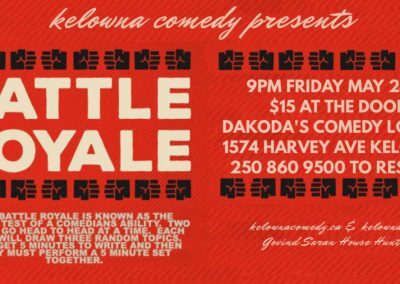 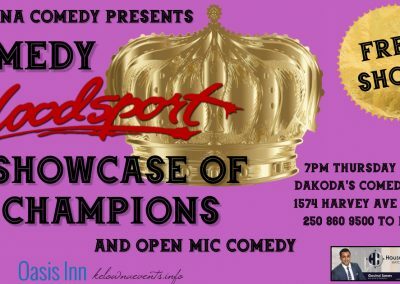 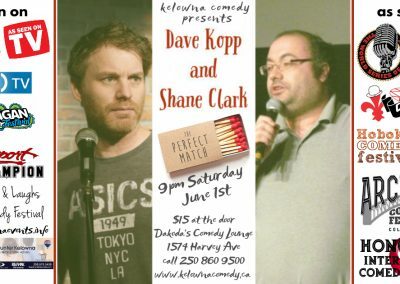 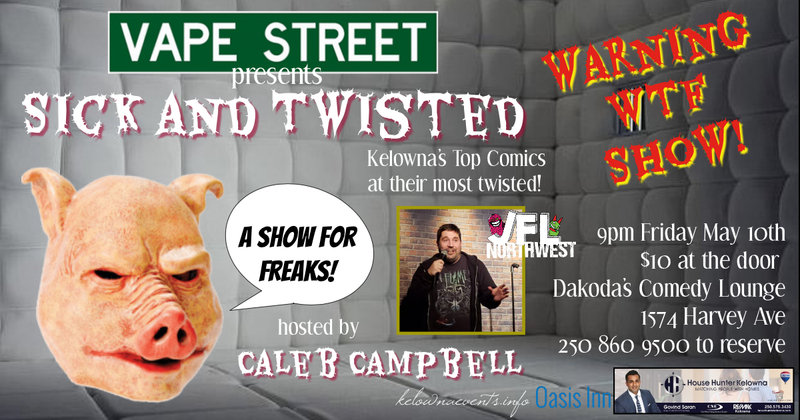 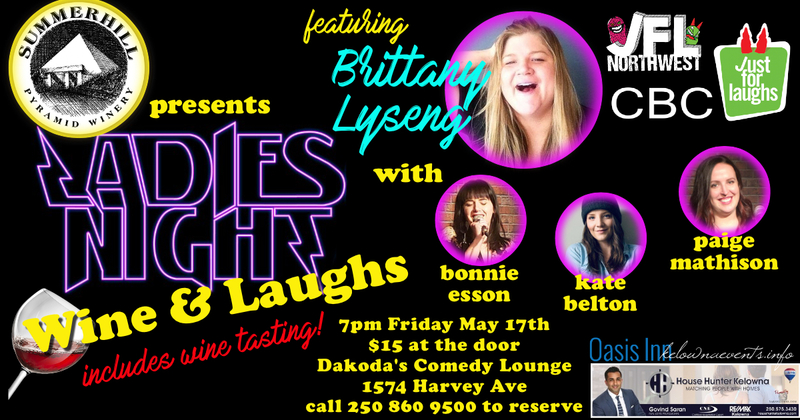 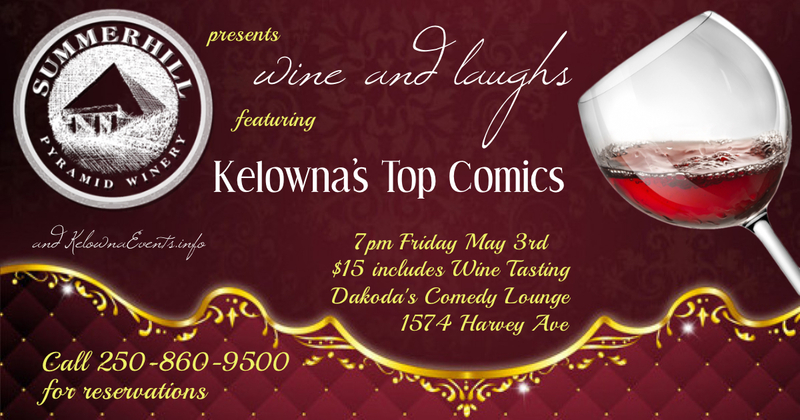 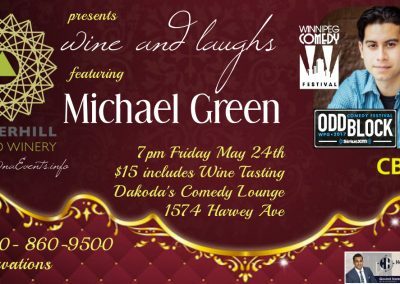 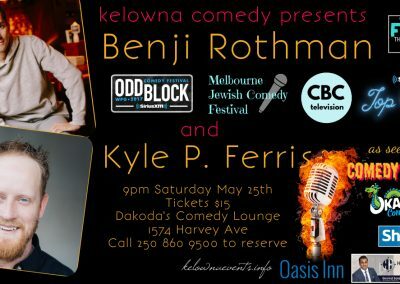 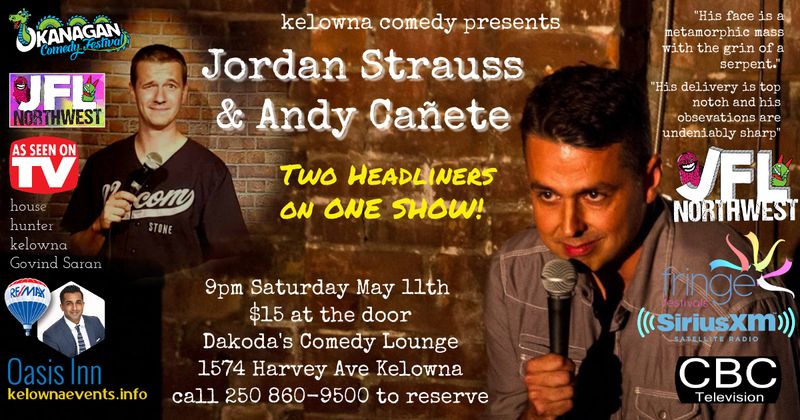 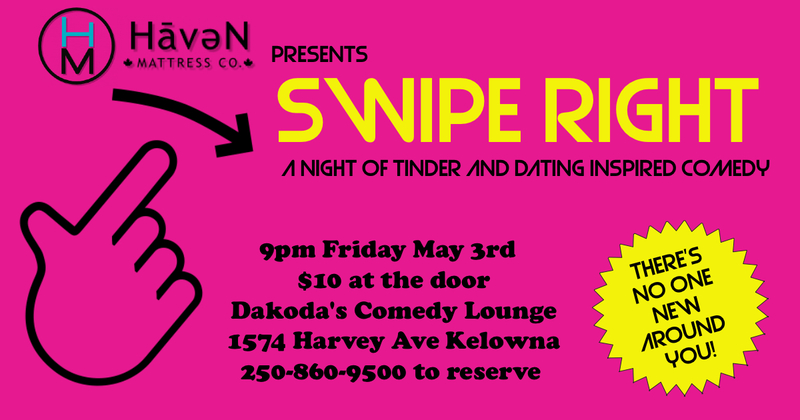 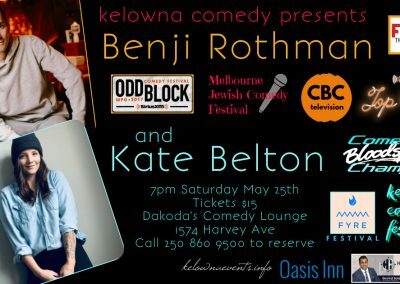 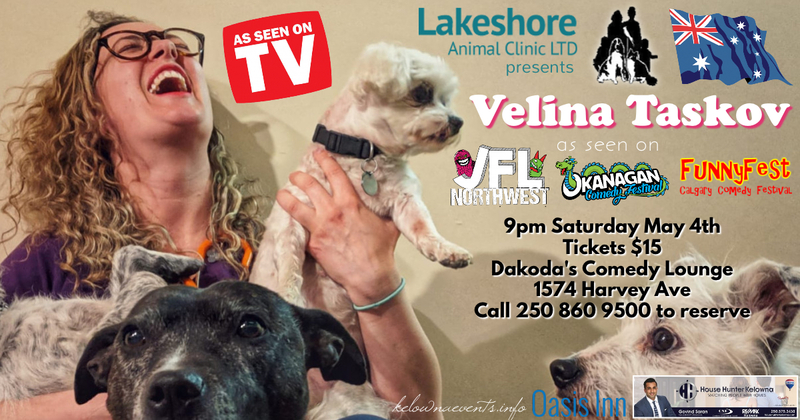 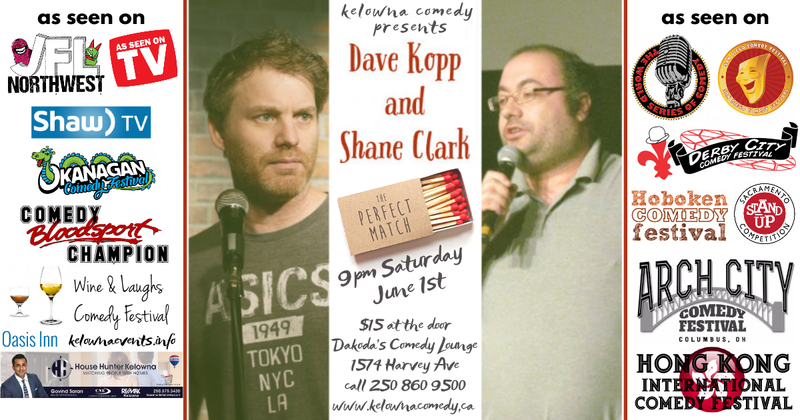 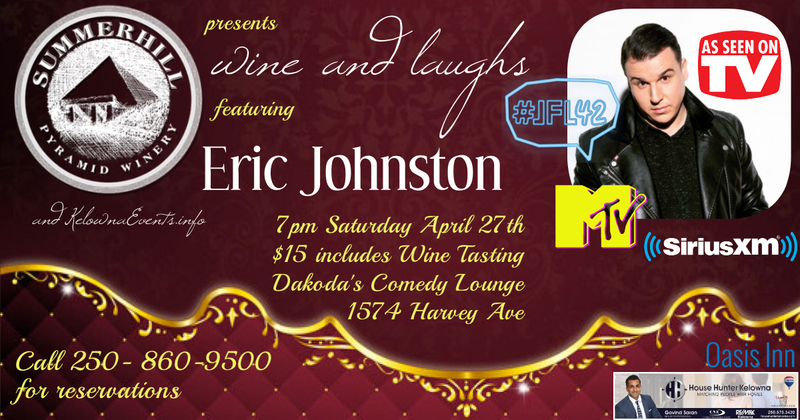 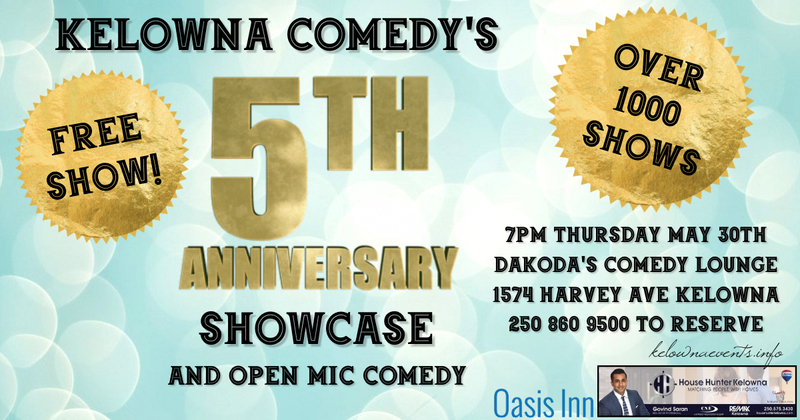 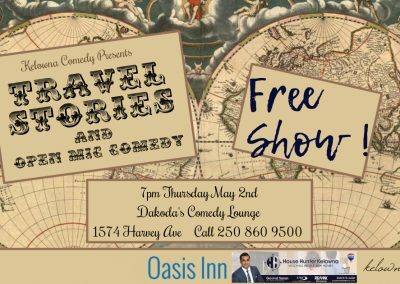 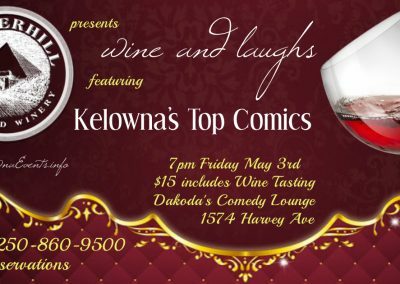 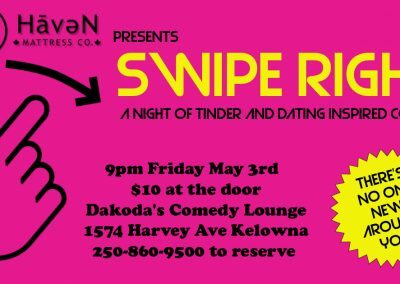 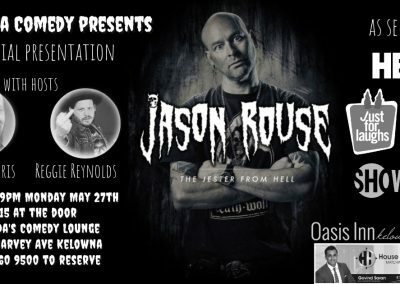 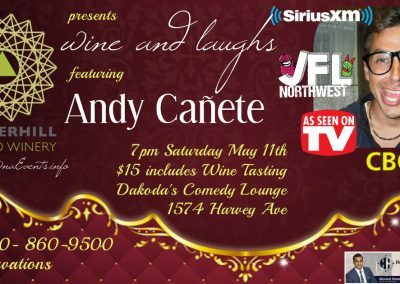 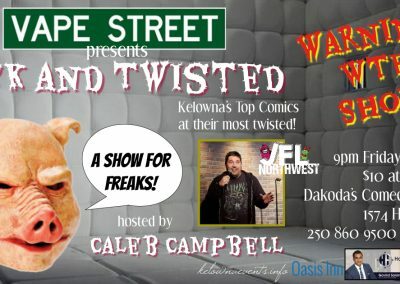 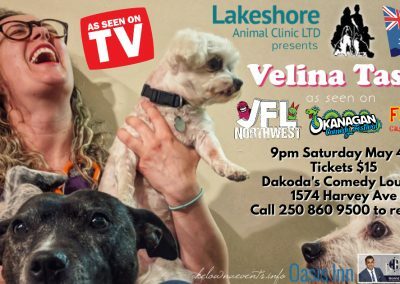 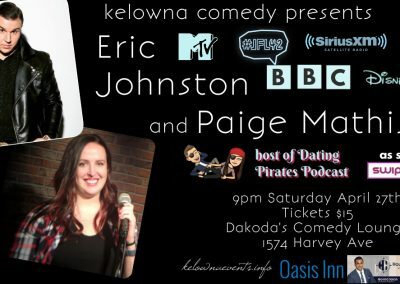 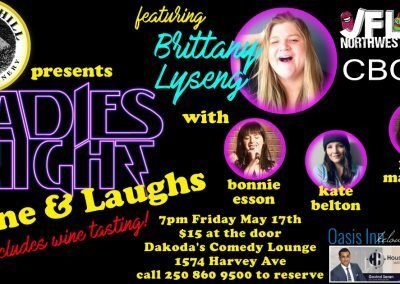 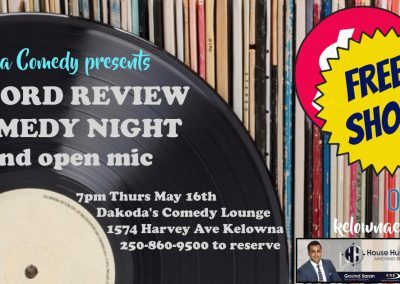 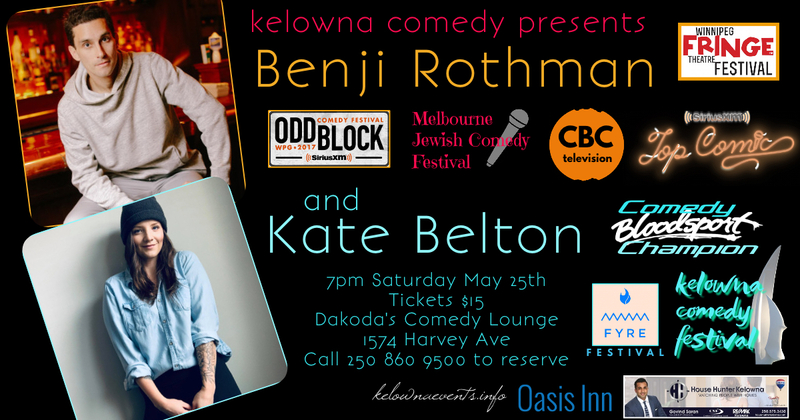 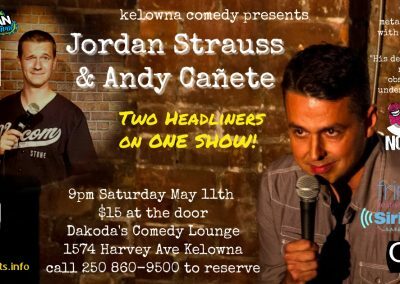 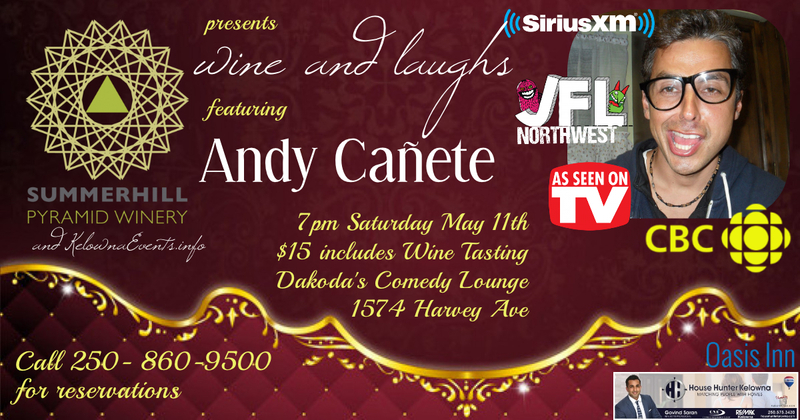 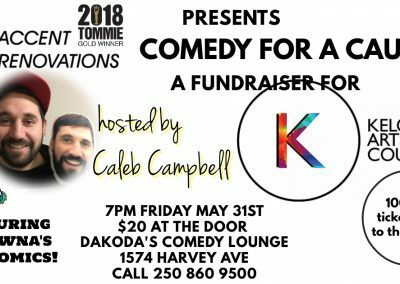 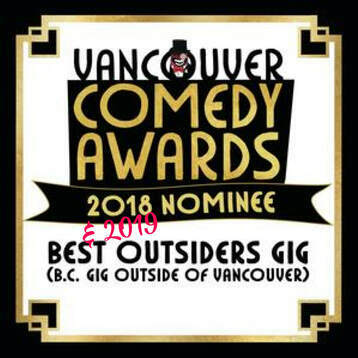 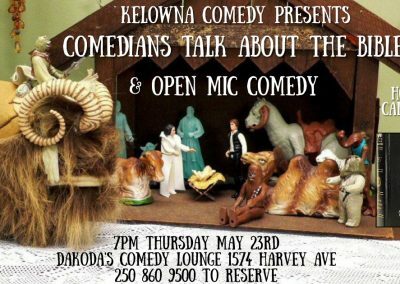 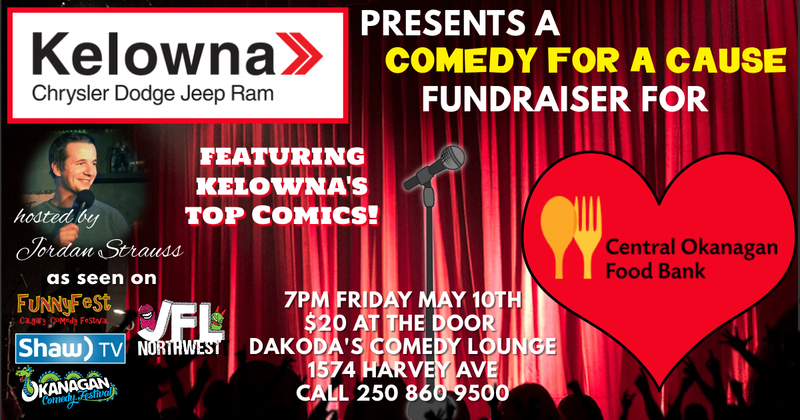 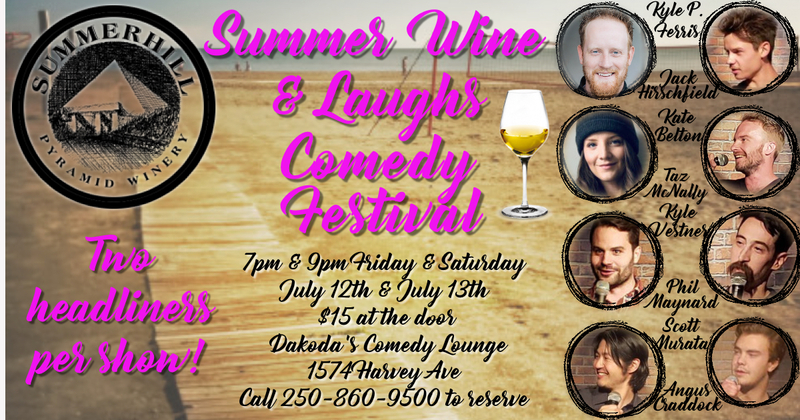 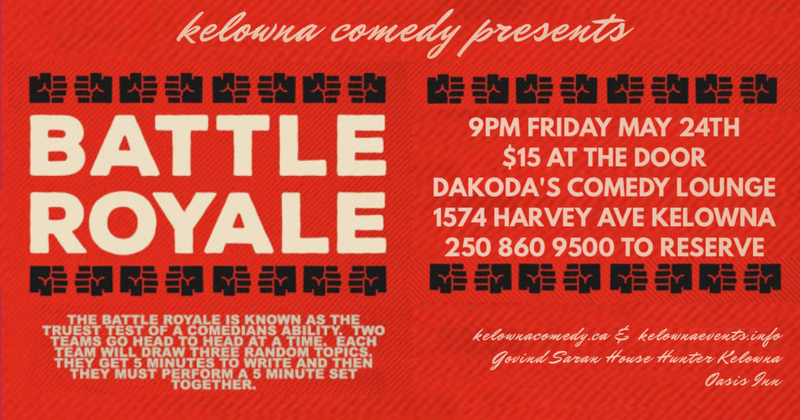 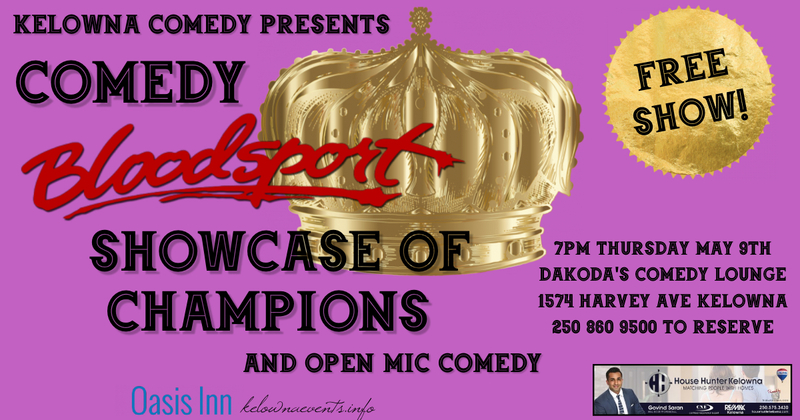 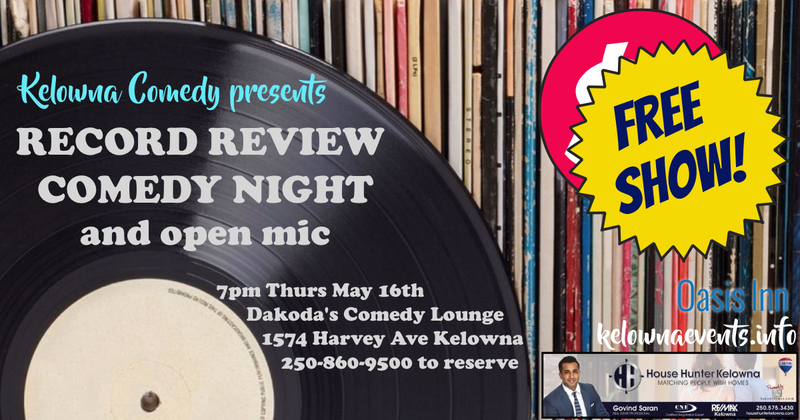 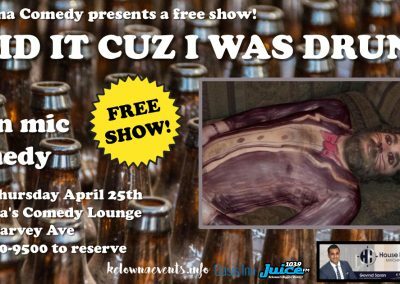 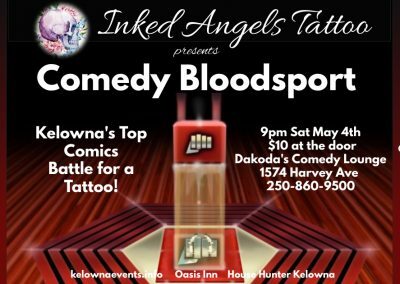 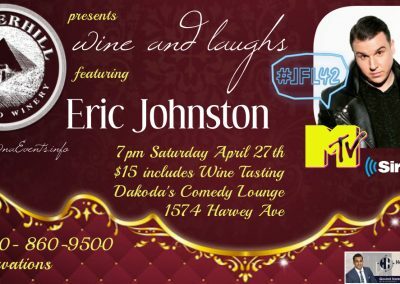 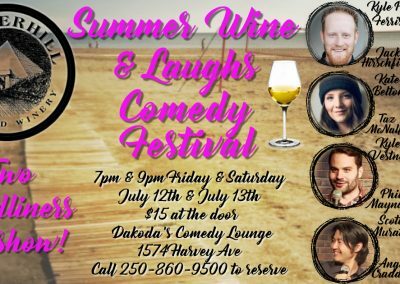 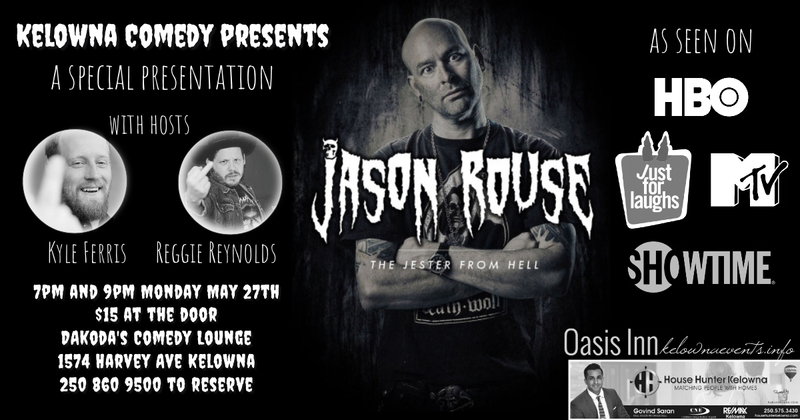 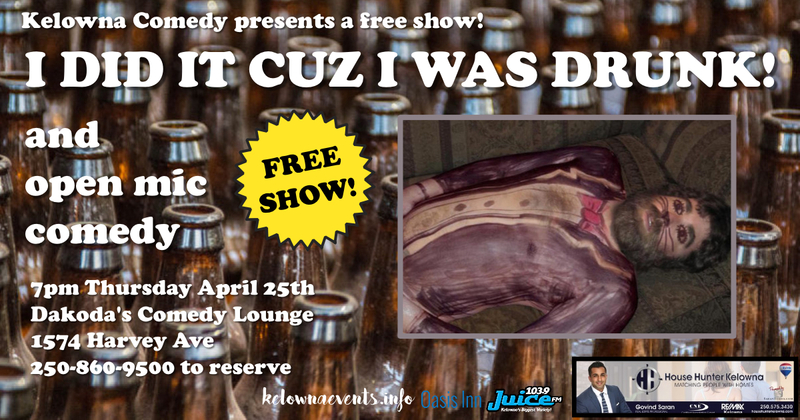 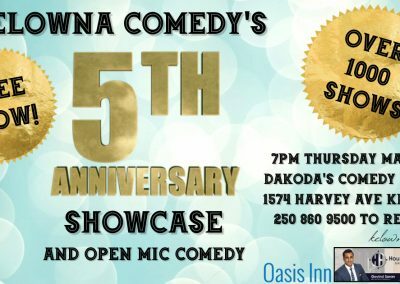 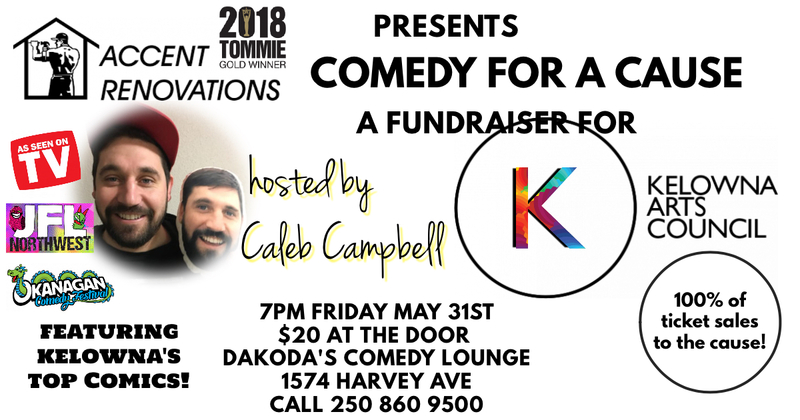 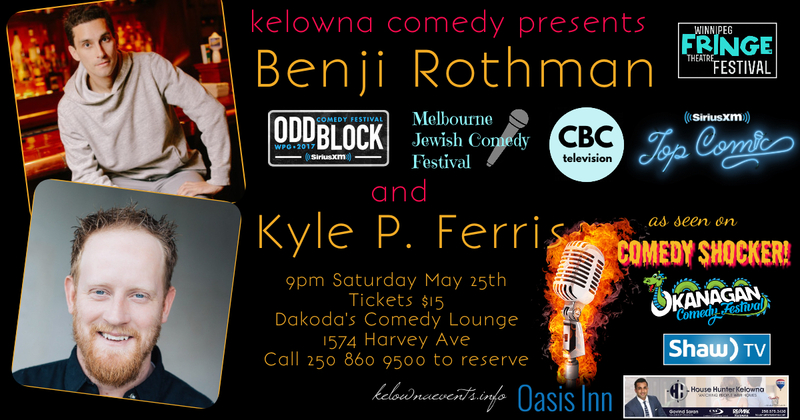 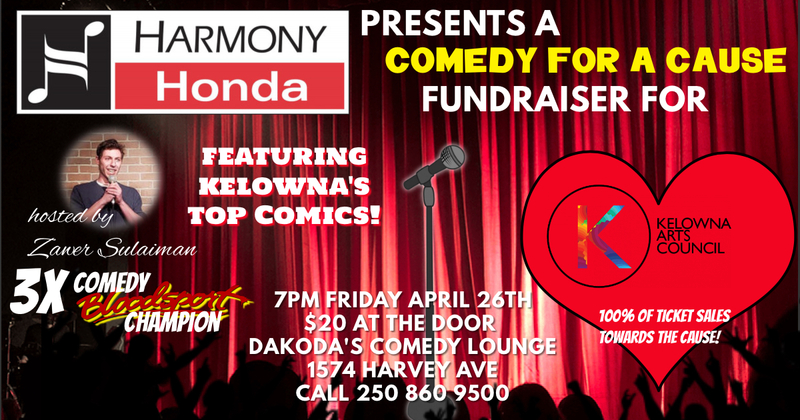 KELOWNA COMEDY CAN PUT ON A SHOW TO HELP YOUR CAUSE! 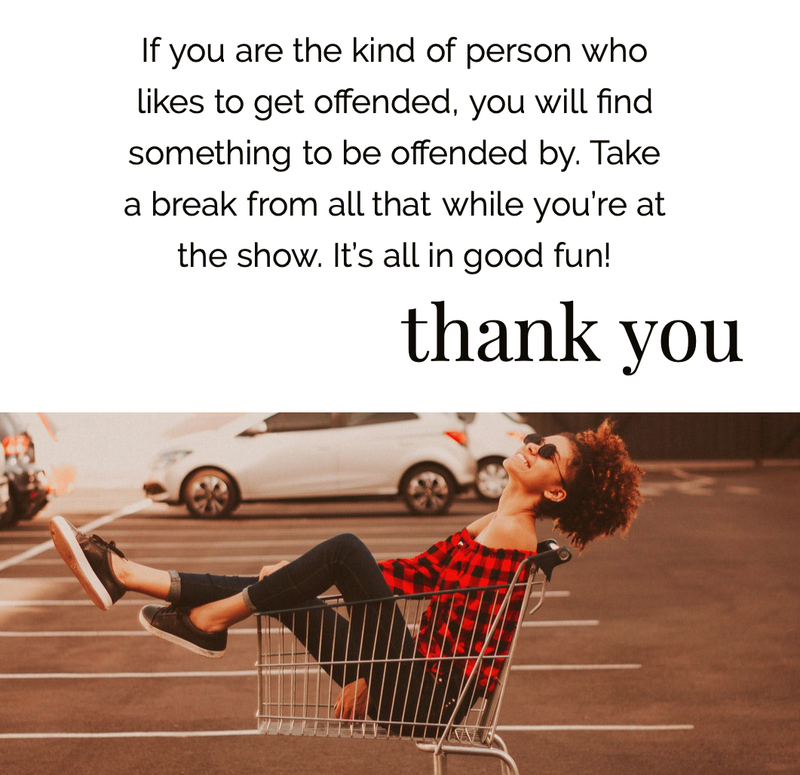 IT IS EASY AND FUN. 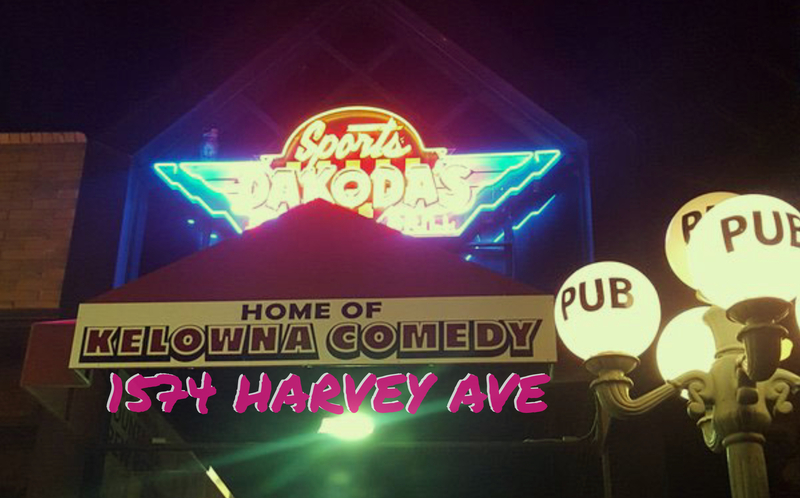 OUR COSTS ARE LOW SO WE CAN HELP YOU MAKE MONEY. 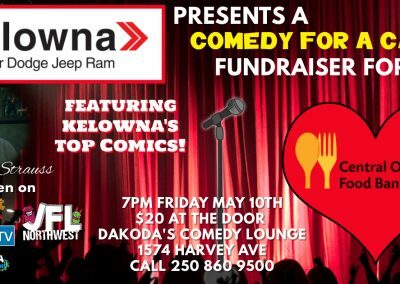 RAISE MONEY FOR YOUR CHARITY, TEAM, OR FAVOURITE CAUSE. 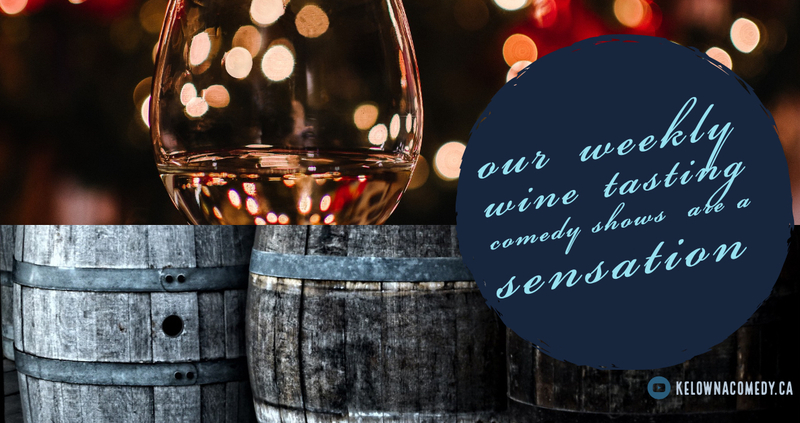 JUST CONTACT US BELOW AND LET’S CHOOSE A DATE. 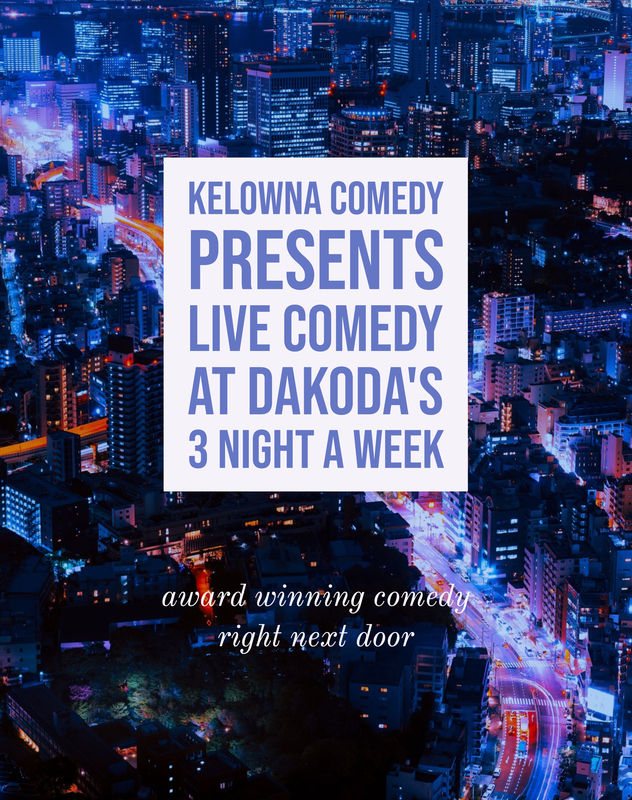 Season 2, Episode 4Bible Beaters is a new hit podcast created by Kelowna comedians Kyle Vestner and Caleb Campbell. 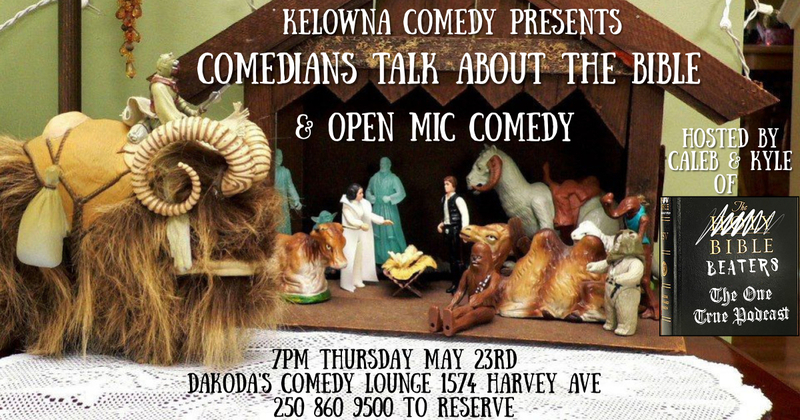 Listen to them hilariously stumble through the good book. 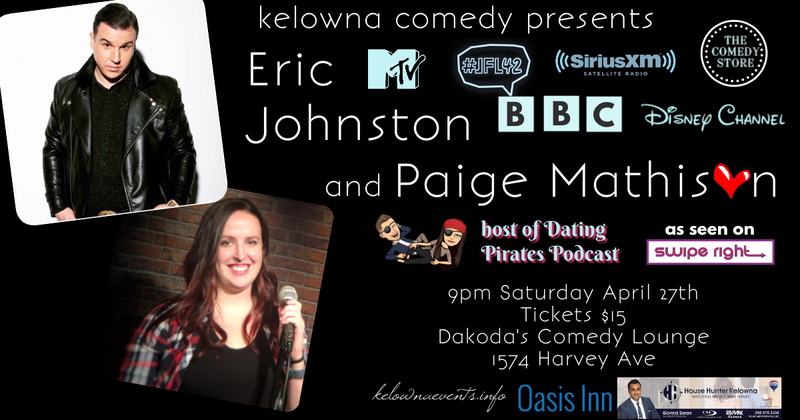 Click the logo on the left to go to the podcast!